It’s time to leave the ocean. 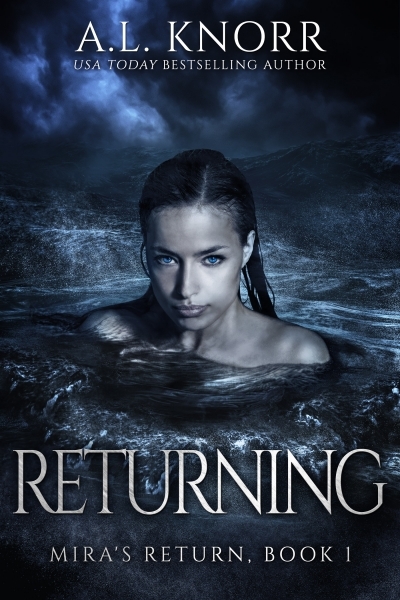 Mira Belshaw has been at sea for… well, she doesn’t know how many years. It’s hard to keep track of time when you live in the ocean. But after enough time, the salt water triggers the desire to procreate, and her time is up. For weeks, she’s been swimming north. Finding a mate is the most important thing to her right now, and to do that, she has to return to the place where she was last human - the coastal city of Saltford.